Regular truckmount inspections are cheap insurance. Just look at everything that we inspect. Every two years or 2,000 hours. For an appointment, call 586-757-5930. When your cleaning equipment is down, MMS understands the importance of getting it repaired, and putting you back on the job. Michigan Maintenance Supply delivers professional mechanical service for your commercial cleaning equipment is our highest priority. MMS doesn’t compete with you by offering building and carpet cleaning services. When you bring your cleaning equipment to us we will provide you the best mechanical services available. Our shop technicians are trained and insured. Importantly, for your protection, we carry full garagekeeper’s insurance. 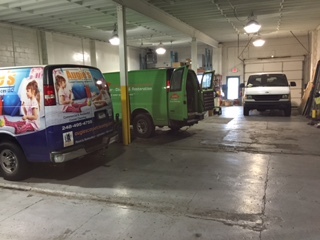 If possible, we will service and repair your cleaning equipment while you wait. If needed, we have the facilities to safely store and protect your valuable investment. 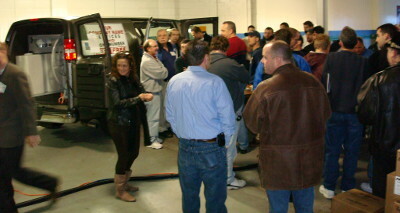 MMS invites you to visit and inspect our showroom and garage facilities. We want to earn your service business. Bane Clean, Blueline Equipment, Butler, Cleanco, Hydramaster, Hydro-Force, Karcher, Mercury, Pumptec, Redline Products, RL-Flo-Master, Steamway, Steamaction, White Magic, US Products, Vortex. 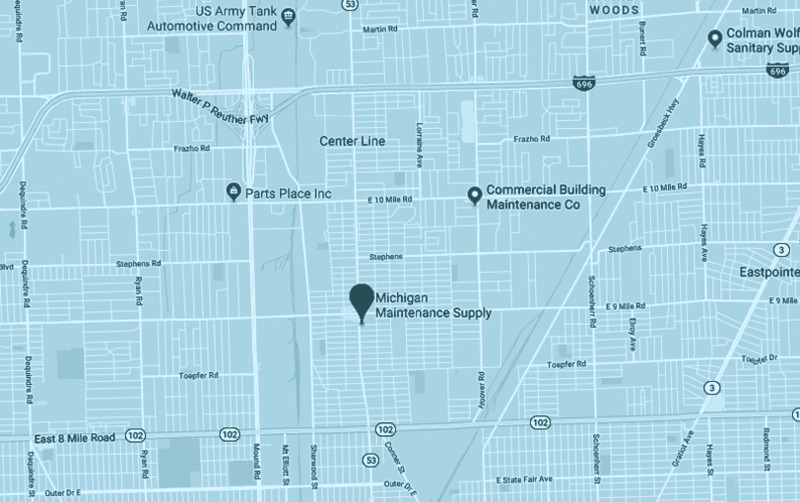 Michigan Maintenance Supply regularly conducts workshops, training sessions, new product demonstrations, and customer appreciation days, featuring company representatives and often accompanied by special discounts and financing promotions. For details, call Mark at 586-757-5930.